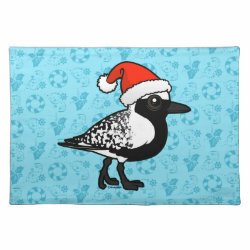 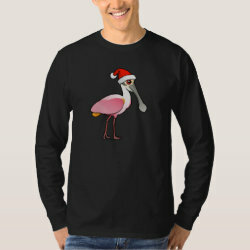 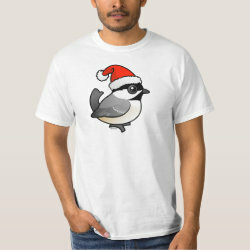 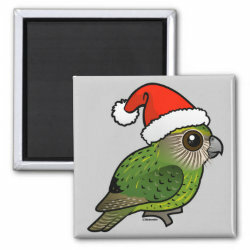 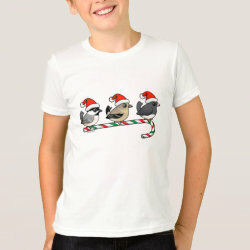 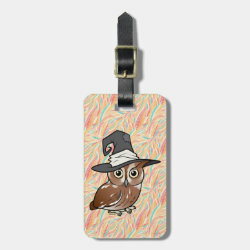 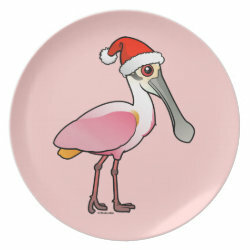 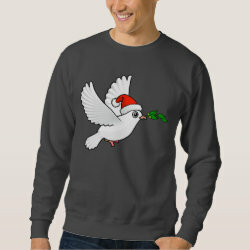 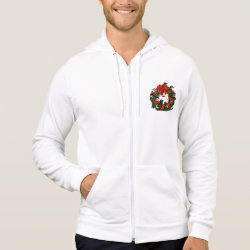 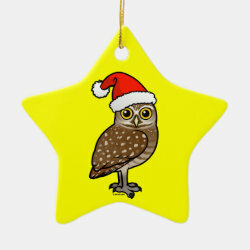 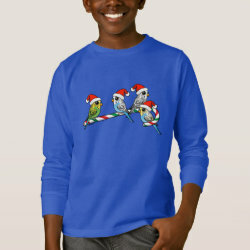 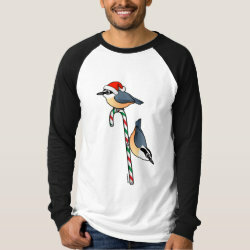 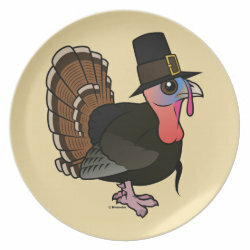 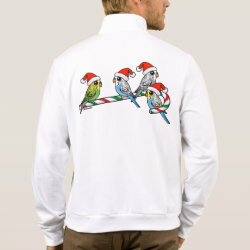 Wear a Birdorable bird on your favorite holiday! 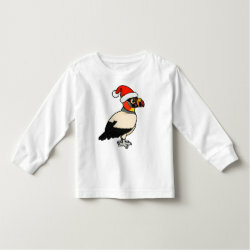 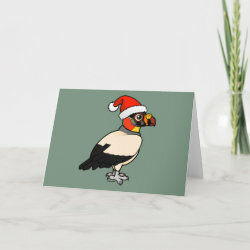 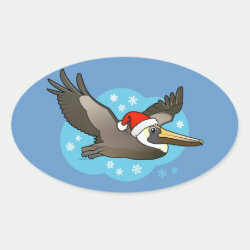 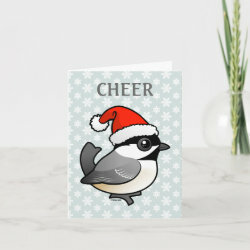 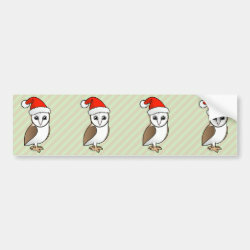 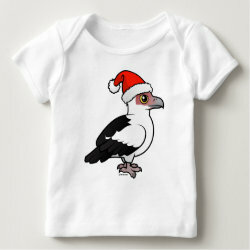 Here you'll find cute birds dressed as witches, wearing Santa hats, and celebrating holidays throughout the year in the unique, cute Birdorable style. 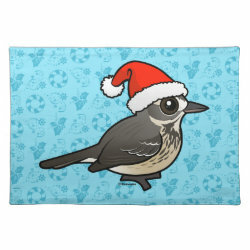 Santa American Pipit Placemat 20" x 14"